Attorney Frank Fernandez has successfully represented numerous clients in both state and federal court on drug related charges. 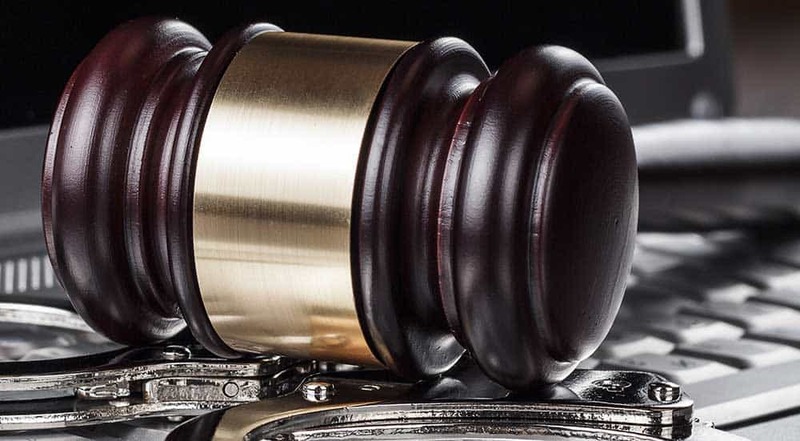 Cases handled range from federal charges involving intricate conspiracies of trafficking in cocaine and heroin charging amounts of over 120 kilos, to state court charges of simple drug possession. In the state courts of Massachusetts the severity of a drug case depends on the amount of drugs and their classification. Controlled substances are classified from Class A to Class E. Class A drugs are treated the most severely mainly due to their highly addictive nature; the most common on the streets is Heroin. The most commonly seen of the other classifications are: Class B, different types of Methamphetamines, such as Cocaine or Adderall as well as LSD; Class C, peyote and mescaline; Class D includes Marijuana, and Class E steroids. Penalties increase with charges of distribution or possession with intent to distribute. Trafficking amounts carry mandatory minimum sentences. 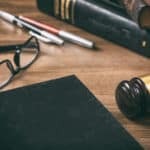 It is easy to see why it is important to get an attorney involved in your case as soon as possible. Most drug cases involve filing motions to suppress evidence which challenge the manner in which the police found the drugs or investigated the matter. Search warrants are often executed at homes which when challenged are shown to be improperly applied for or executed by the police. Frank Fernandez is a former prosecutor who has won numerous drug trials as both a prosecutor and criminal defense lawyer, he has been practicing criminal defense for years and is very good at investigating drug cases using investigators who are former State Troopers to help build the strongest case for you. 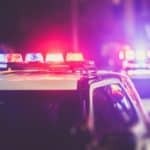 A thorough investigation must be done to challenge the probable cause for both the search and seizure of evidence as well as the probable cause to arrest a suspect. There are many stages in a criminal drug case including: the initial investigation, questioning, extradition, arrest, grand jury proceedings, bail hearing, arraignment, motions to suppress evidence including statements, plea negotiations if appropriate, jury or judge trials, verdicts, pre-sentence investigations and reports, post conviction appeals and motions for new trial, probation violation and issues of parole. You need an attorney as soon as possible if facing a drug charge to help guide you and fight at every stage on your behalf. The less you say to the police the better; they will only use your statements against you and will often confuse or distort what you say to make a better case against you. It is very important to understand that what happens on the street at the time of the investigation or arrest by police appears at times completely different in a police report. What happens at the time of arrest and how an officer may later testify against you in a motion or at trial sometimes are completely unrelated; this is the reality of the situation. The reality is police at times investigate, search and arrest people based on observations or tips which don’t amount to the necessary probable cause to invade privacy but later when a police report is drafted actions or behavior appears in the report which creates probable cause for their initial search or stop. If you have not already, do not make a statement to the police tell them you would like to speak to your attorney first. Avoid the natural desire to want to explain. 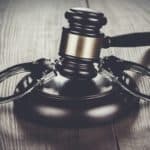 The police may threaten you with severe prosecution or immediate arrest, don’t be fooled any statement made without an attorney is almost always a bad idea. You have a constitutional right to remain silent under the 5th Amendment; you do not have to provide evidence through admissions or excuses. It is the Commonwealth who bears the burden of proving your guilt beyond a reasonable doubt. You have the right to sit there at the station or in court and say nothing and make the Commonwealth bring witnesses and evidence to prove your guilt beyond a reasonable doubt. You do not have to say or prove anything at trial and the Commonwealth cannot argue that your silence at your time of arrest or at trial is somehow proof that you are guilty.